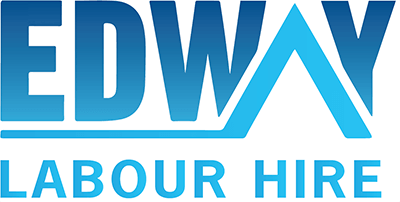 Edway Labour Hire is continuously looking for Cooks for our clients and we currently have several positions available in NSW and VIC. We are looking for a qualified Cooks who is responsible for producing and presenting well-prepared food while keeping high sanitation standards in check. Prepare meals up to standards and expectations. Complete the calculation of the monthly meal count, maintained cleanliness of the entire kitchen, equipment, and operating machinery. Kindly include your current Australian visa type and relevant qualifications and experience regarding this job advertisement Please note successful applicants will be subject to pre-employment background checks, including a comprehensive medical and drug & alcohol test. Only successful applicants will be contacted.